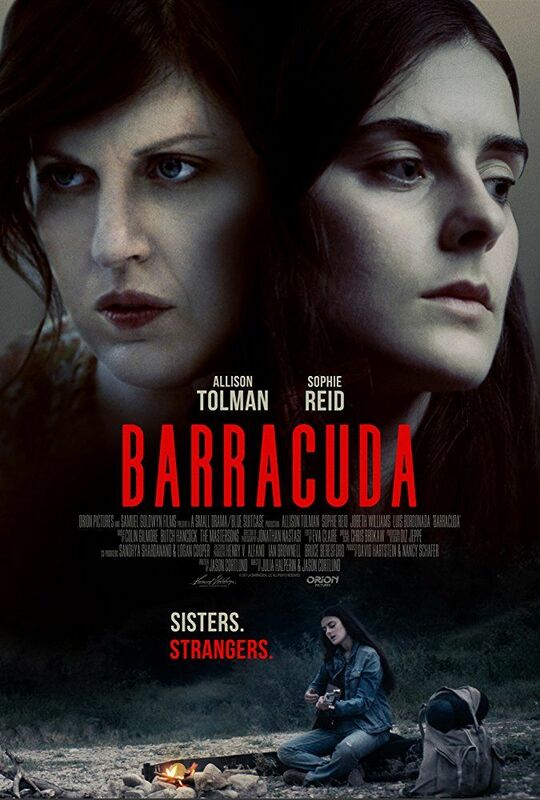 Barracuda is a 2017 American thriller film directed by Jason Cortlund and Julia Halperin and written by Jason Cortlund. The film stars Allison Tolman, Sophie Reid, JoBeth Williams, Luis Bordonada, Larry Jack Dotson and Angelo Dylen. The film is scheduled to be released on October 6, 2017, by Orion Pictures and Samuel Goldwyn Films. Read more on Wikipedia.